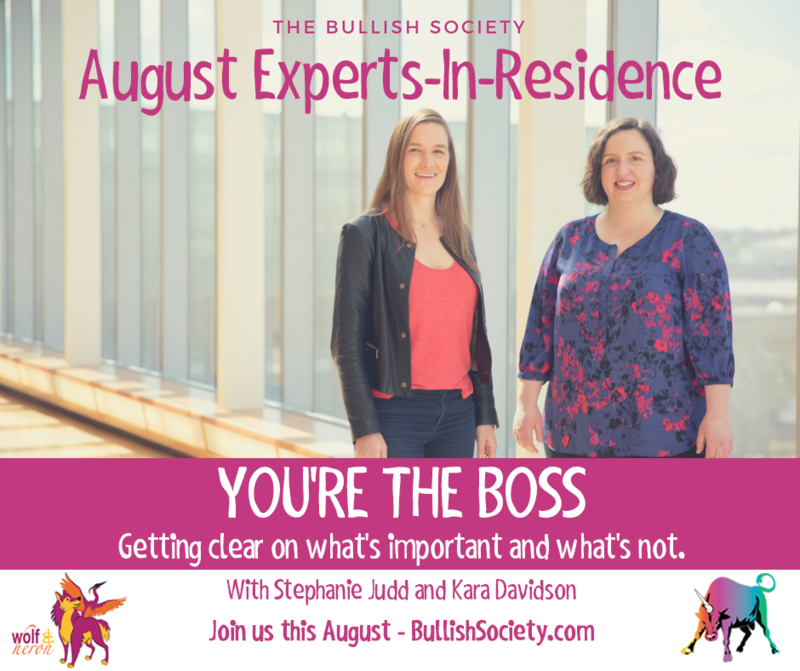 Each month in The Bullish Society, we welcome a new expert (or in this case experts) in residence to share wisdom and help our members boost their careers and lives. This month we have an extra special treat — the founders of wolf & heron and future BullCon17 speakers Kara Davidson and Stephanie Judd will be joining us to help clarify what’s important and what’s not. Here’s a quick Q&A with the two of them to get an idea of what to expect this month. Hi Stephanie and Kara! We’re so excited for your residency this August. Can you tell us a bit about yourselves? S: Thanks for having us! Kara and I are co-founders of wolf & heron, where we create experiences to empower leaders at all levels. I’ve always been fascinated by leadership and what makes leaders effective. In the past several years I’ve been playing with my own leadership, my definition of it, and the impact I want to make in the world, and was so psyched when Kara and I decided to launch our business with leadership as a core pillar of our work. I’m in the process of finishing up my coaching certification with CTI and Kara and I are incorporating leadership coaching into our work as well. As for my personal life, I finally moved to Colorado last year with my now-husband, and I’m loving the outdoorsy life we have here. Sunshine and mountains make me happy without fail. K: We’re so happy to be here and connecting with you all! I’m a recent upstate New Yorker. My Mom’s one of 13 (yes, very big family) and much of the extended family is around here so I’ve had a gentle pull to the area my whole life. A couple years ago, that pull got stronger and that lined up with an increasing desire for WorkLife freedom. I wanted to not just be my own boss, but to feel like my work was personally meaningful and built on my strengths, dreams, preferences and gifts. The best part was finding that Stephanie was in a place where our partnership made this amazing sense for both of us. It’s our secret sauce, even though we operate virtually almost all the time. Together, at wolf & heron, we do our part to live our own dreams and create personal and professional development experiences that build the confidence, increase the influence and enhance the impact of all the badasses we come across. What would you say is the main thing that holds people back from being the boss of their lives? S: My personal purpose statement is all about courage. I think courage is core to what makes the difference in how big we choose to live our lives, and how much ownership we take. In my coaching, I don’t know how many times I’ve seen people not go for that promotion, or wait to ask for that raise, or not call someone back, or not take that leap into entrepreneurship because they lack the courage to stand up for what they believe in, or the confidence to know that they matter and what they want matters. For folks that don’t yet have tons of experience or are trying something new, it’s only the courageous ones that take the step forward and own their lives. One of the most powerful things we can do as individuals to be the boss of our lives is to know ourselves – what matters to us, what we care about – and it takes a lot of courage to be honest with ourselves about what those things are. 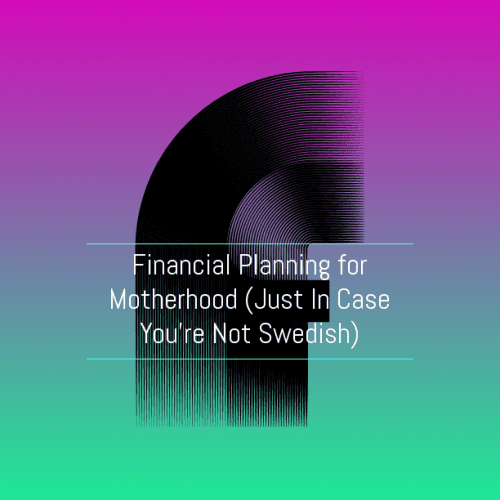 I have one client who went to business school and got herself a fancy consulting job because she thought that was what she wanted and what mattered – but in our work together, she has come to realize that none of that was really important to her after all. Now she’s launching a greeting card business! Once you know what matters to you – what you care about, what you’re good at, what you won’t tolerate, etc. – you can have the courage to make the decisions that will move you along the path toward owning your life. K: I find that sometimes people put too much pressure on themselves, on this one opportunity or this one decision, when really, in all likelihood, they’ve probably already shown themselves capable to be capable of the opportunity or eliminated most of the bad options. All you really need is to give things a try, move yourself forward via baby steps. And an authentic understanding of yourself and your goals will help you do those things, and yes, become the boss of your life. Can you tell us more about your residency this month? What have you got in store for us? S: In order to lead from where you are, you need to know who you are. So this month, we’ll be working with everyone to help them explore what’s important to them. What do you value at work? What do you value in terms of how you spend your time? How do you prioritize all the different important things in your life? What is balance for you? K: We’ll share how you can use that understanding of yourself and what you value to bolster your confidence, give you courage, and help you make decisions and show up as a consistent leader with a point of view and a brand that’s authentically you. So, it’s lots of personal reflection, mixed in with some creative brainstorming, topped off with action planning sprinkles of joy. The Bullish Society is currently offering a 10 day free trial for new members! Join today to learn more about how to be the boss of your own life. 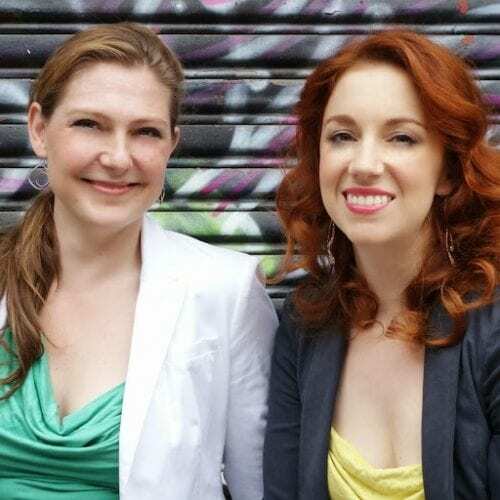 Stephanie and Kara will be joining us this year as Bullish Conference speakers! Their August residency is only a sneak peak into their kickass BullCon workshop, so get your tickets and join us in DC for Own Your Future.